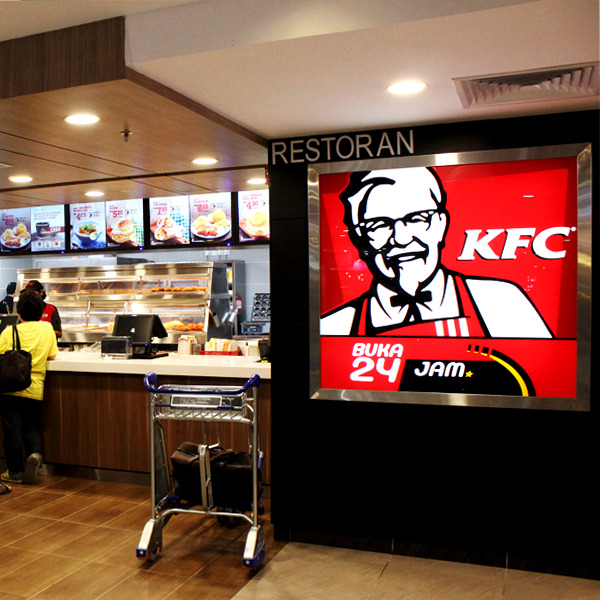 Great tasting chicken has become synonymous with KFC. They serves finger lickin' good, succulent pieces of chicken with flavourful blends of 11 herbs and spices give KFC's delicious aroma. With the chicken's natural juices sealed-in, leaving a special mouth-watering taste that cannot be replaced.